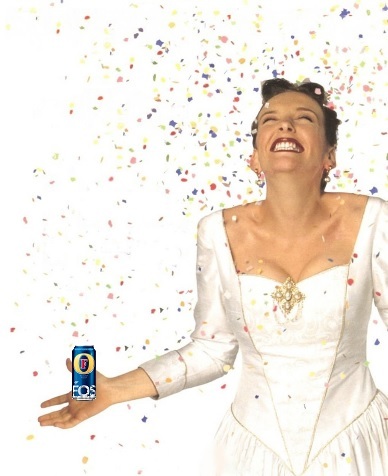 So, who wants to swig Fosters with me while I dance to Minogue music, watch Baz Luhrmann movies on a loop (only breaking for ‘Home & Away’) and warble along to Sia? You there, Muriel?? So, if you’re anything like me, you will have asked Santa to bring you lots of CDs (or iTunes vouchers, you modern maniac) in order to catch up on the year’s best music. Despite trying my hardest, there are a fair few critically lauded long-players that have managed to slip me by, so come Boxing Day I’ll be playing catch-up living inside my Sennheisers. With just over a week to go until the big day, there’s time to get your orders in if you too are looking for some much-needed new music. In need of inspiration? 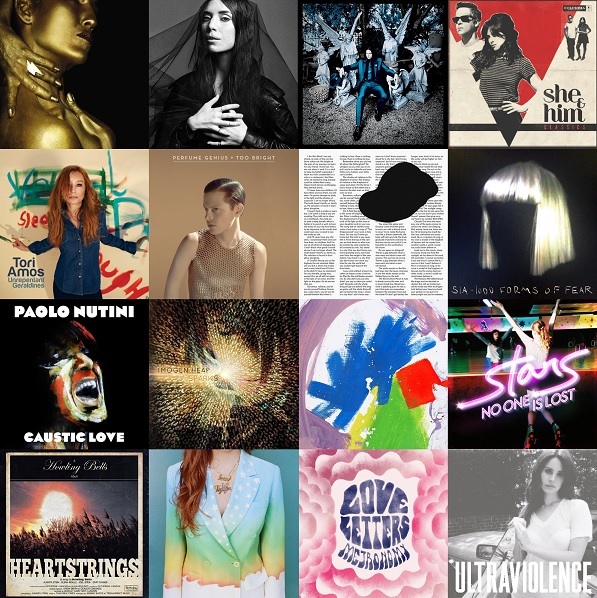 Here’s one Geek’s choice playlist for the year, covering everything from skewed indie rock (alt-J, Jack White), sumptuous songwriters (Perfume Genius, Tori Amos, Owen Pallett) and lovely ladies (Lana, Lykke and Jenny Lewis). There’s something here for everyone, and all of it is pretty damn awesome. Happy listening! As a long-term Sia fan, I was hearting hard on ‘Chandelier’ earlier this year. But would the promise of a new album be kept? Enter ‘1000 Forms of Fear’, which sees Ms Furler applying her unique approach (not to mention voice) to a set of big bold pop songs. 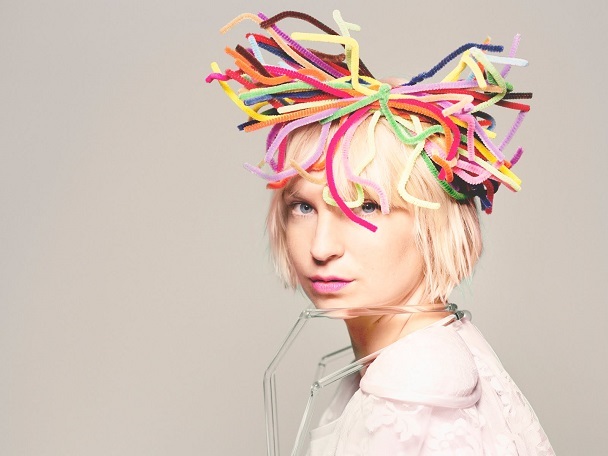 Not content with lying back and rolling around in the piles of money generated by her hits for the likes of Katy Perry, Rihanna, Eminem, Britney and such, Sia follows up 2010’s ‘We Are Born’ with a catchy, colourful record that keeps some of the kook but also isn’t afraid of Top 40-sized choruses. Whether she’ll ever make it as a global-conquering chart star in her own right remains to be seen, but she’s done enough here to merit a pole position on any discerning pop fan’s iPod rotation for a while. And did I mention ‘Chandelier’ is F-word awesome?!! Check out my 4* ‘1000 Forms of Fear’ review, live now at The Music Fix. Since her 2010 album ‘We Are Born’, kooky Aussie songstress Sia Furler has been lending her distinct vocals to dance chart-fodder (if you’ve heard ‘Titanium’, you’ve heard Sia) and also becoming the Cathy Dennis of the Gaga generation, lending her pop craft skills to hit tracks by Rihanna, Katy Perry, Britney, etc. 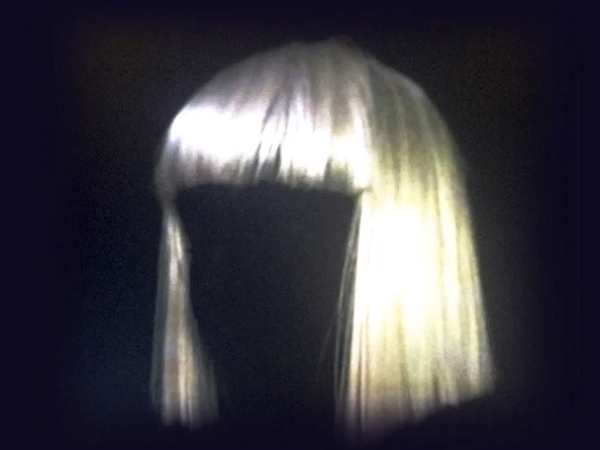 Well, get ready for a reintroduction to the lady herself, as 2014 promises to be the year of Sia. Not content with her co-exec producer role on this week’s new Kylie record, Sia is set to release her own new material this year. First slice of the pie is ‘Chandelier’ below, which is perhaps a more traditional (but hella catchy) pop single than old-school Sia fans may be used to. High hopes for the album then, which is expected to drop during the summer. Say hiya to Sia!